When you see me out and about town, I probably look, to you, severely lacking in style. My fashion choices are questionable, and I seem to be blissfully unaware of trends or even hygiene. I assure you, that is not the case. 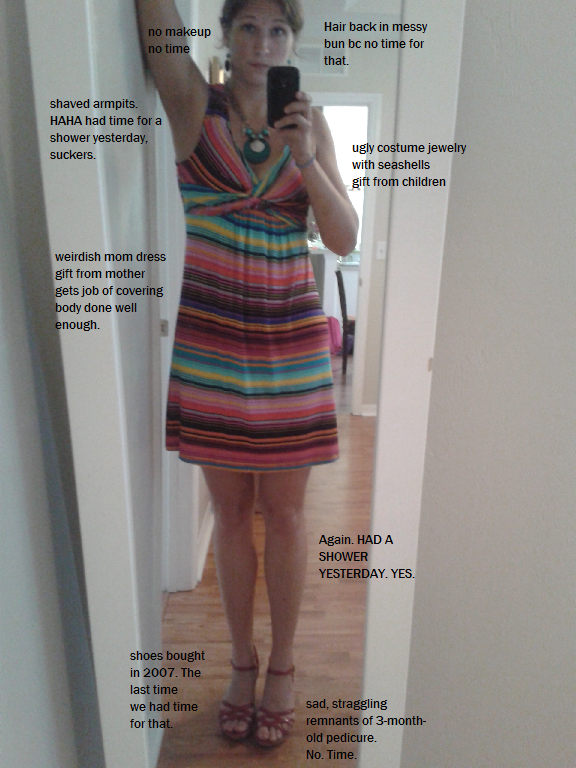 Here's a simple infographic explaining mom fashion. So, in conclusion, it's not ONLY that we don't really give a damn what you think. We also don't have time to give a damn what you think. Just roll with it, guys. We have to. Milano Trend Corp aims to deliver large good quality and trendy products, these types of as scarves and wholesale leggings, in a reasonable wholesale cost. We welcome you to definitely be our reseller. Great post i must say and thanks for the information. Education is definitely a sticky subject. However, is still among the leading topics of our time. I appreciate your post and look forward to more.. They also publish coverage on social events, interviews of designers, and advice on vacation and relaxation treats. In the 50s, 60s and 70s, the Indian fashion scenario wasn't exactly colorless. It was exciting, stylish and very graceful. There were no designers, models, star or fashion design labels that the country could show off. The value of a garment was judged by its style and fabric and not by who made it.